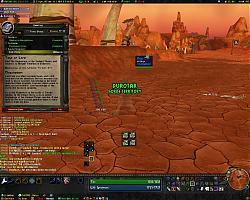 FonTabulous allows you to 'jazz up' the default Fonts in World of Warcraft. Choose from a broad selection font styles and turn normal WoW into something FonTastic!! Big thanks to Pircio for ideas and coding for the XML menu. NOTE - FonTabulous was made for English WoW. Fonts may not work properly on other language versions, however most EU characters are supported. In a way. You have more font options though. Several presets are included in FonTabulous instead of just one. So far I do like your addon, since Clearfont is dead for the most part. My one question is, are you able to change the fonts of the chat bubbles and toon name/guild name plates? Or is that now something against the WoW conditions for an addons? No it isn't. The problem is when they patched to 3.0 they moved those font objects to their own script. FonTabulous has been around since beta, and the code needs to be rewritten from scratch to account for those changes. Unfortunately I don't know enough about lua yet to do this myself. I've played around with the already existing code to try to get them fixed and haven't been able to do it successfully. I'm still trying different things to get it, but it's still a work in progress. Hello there. ^_^ This is my first font changing addon and I am a wee bit lost. Everything will change fontwise except for the main chatbox and I really have no clue as to why. :/ Any ideas? Perhaps I should uninstall everything, just to see if that is the issue? The fonts arent changing for people who I heal. It's still the plain old boring blizzard font. It's changed for heals that appear on me. But not heals I heal on anyone else. Is there a way to change this? Also any damage I do to a target is not changing. Last edited by br0kenghost : 09-10-09 at 10:07 AM. Ok first I'll answer br0ken's question, I was fooling around with the code repeatedly to try to isolate the nameplate fonts so that they would change and apparently i screwed something up and saved and exited my editor without fixxing the problem. Then I had to start all over and forgot to make the proper changes to the other damage fonts and standard text fonts etc. I fixxed and reposted the right one, I think. Just let me know if you get any error messages and I'll try my best to fix them. Now anahok's question, apparently it's QuestHelper. I talked to the addon author and he says that qh doesn't respect font changes from other addons sometimes, which was the case with ftab. I made some edits to the new version that should fix this problem. Let me know if you get any lua errors. 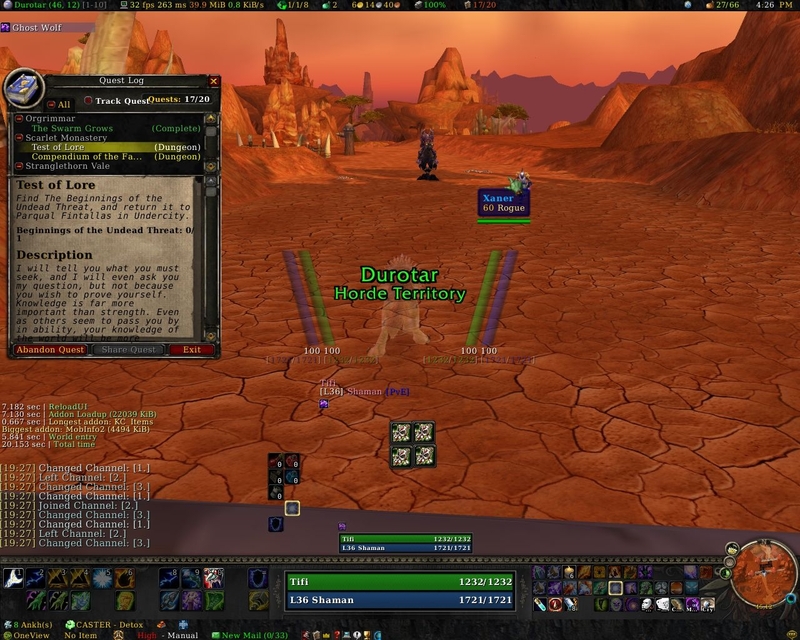 What UI addon are you running for you action bars and whatnot? Thanks a ton for this addon. Not only do you have good default font choices, but it only took me a couple minutes to add my favorite licensed fonts. edit: quick request: ability to specify a different font to be used past a specified pt. e.g. id like to use regular until < 12pt, then demibold because the font im using doesnt render so well that small. Last edited by Sanus : 09-23-09 at 08:42 PM. Thanks for taking over this project. 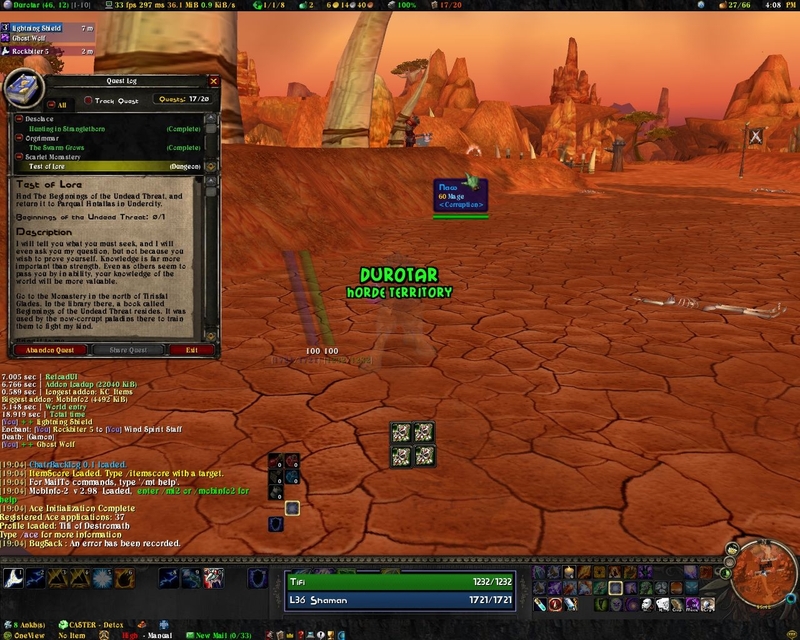 Ftab was one of my favorite addons long ago..
How were you able to add your own fonts? I've added them to the Font folder, but I'm sure there's something else I have to do that I'm missing. Last edited by angel100780 : 03-16-10 at 07:44 AM. Can you add Modern Warfare 3 font to this addon?